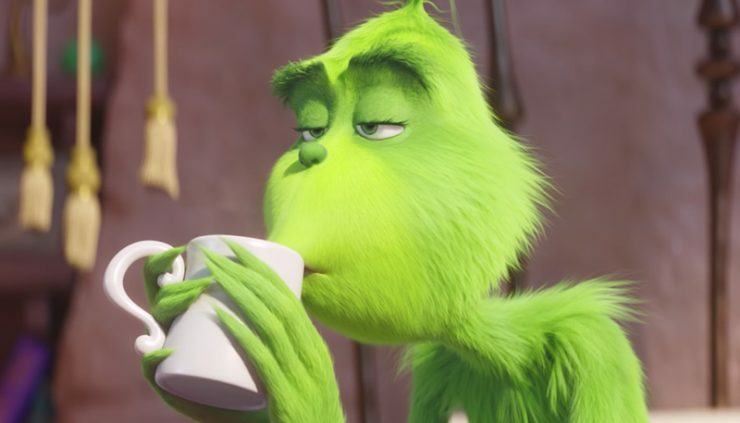 The Grinch finally has his chance to steal Christmas in the newest trailer from Illumination Entertainment. Starring Benedict Cumberbatch, the film is a new take on the classic Dr. Seuss story, and the latest trailer introduces new music written for the film by Tyler, the Creator. The Grinch opens in theaters on November 9th. 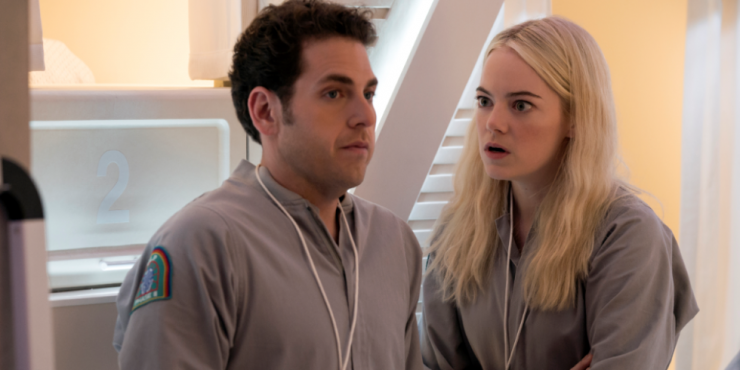 Netflix has released a new trailer for its upcoming psychological drama Maniac, starring Jonah Hill and Emma Stone. This limited series follows the lives of two isolated outsiders who find their lives transformed by a mysterious pharmaceutical trial. The series will feature 10 episodes, all available for streaming on Netflix beginning September 21st. Netflix has announced that it will be developing a live-action Avatar: the Last Airbender series for streaming. 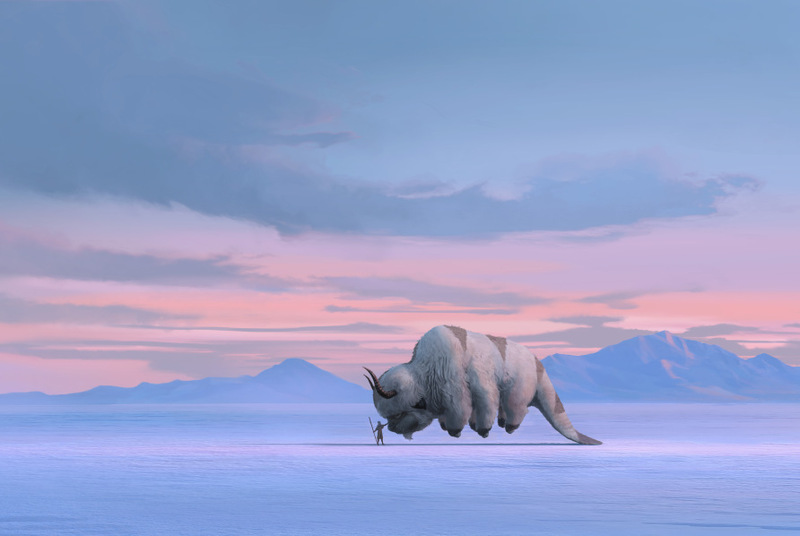 The announcement was accompanied by the first piece of concept art, featuring Appa the flying bison. Avatar’s original co-creators Michael Dante DiMartino and Bryan Konietzko will oversee the project, and have promised a culturally appropriate cast, unlike the controversial 2010 film The Last Airbender. Square Enix has released a new trailer and the official box art for Kingdom Hearts 3, featuring new gameplay and cutscenes. 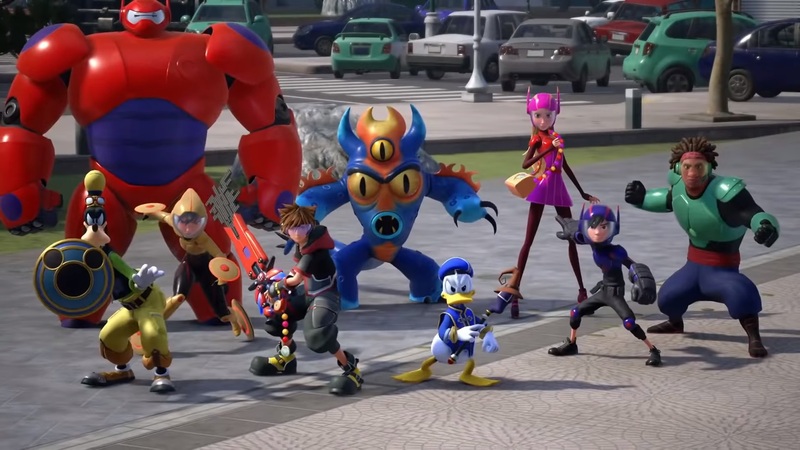 This long-awaited video game will introduce Disney worlds themed after Pirates of the Caribbean, Big Hero 6, and Frozen to the popular game franchise. Kingdom Hearts 3 will launch for Xbox One and Playstation 4 on January 29th, 2019. Check out the new gameplay below!